IIRM is a leading centre for research in the social development and rural business disciplines. We are committed to preserving our dominance in rural development research, usrban infrastructure projects, community awareness and participation programmes and market research and identifying emerging areas of excellence to develop new areas of strength in the time to come. We have over 24 academic staff and 10 Research and Evaluation Officers, many of whom have developed national reputations in their research fields and regularly participate in projects sponsored by Central and State Governments. 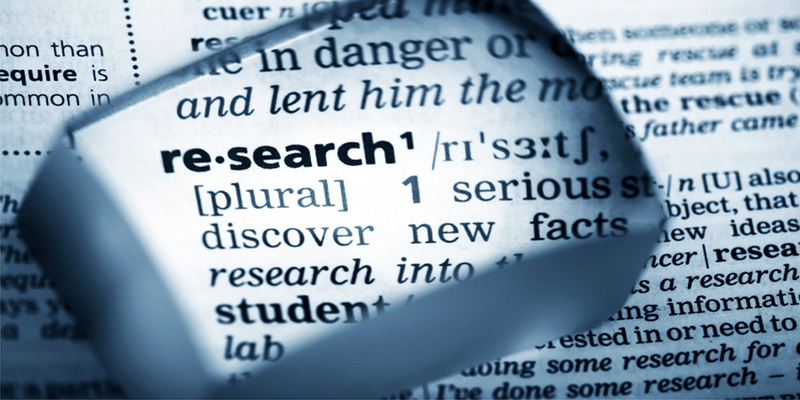 Our research office staff are dedicated and self driven to achieve the organization’s goal. Since its inception in the year 1988, efforts were made to undertake research projects sponsored by Central, State Governments and International Funding agencies, towards the betterment of the society and economy. The first of its kind was a project launched by the Government of Rajasthan with a view to determine KAP (Knowledge, Attitude & Practice) Study of the community towards health care in the State.